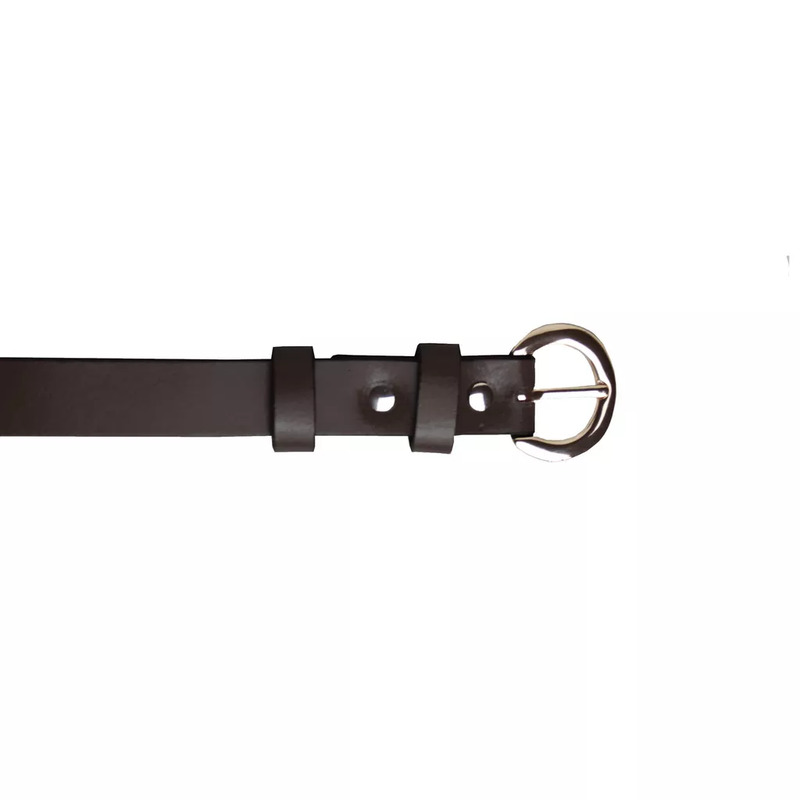 Thin and discreet, this belt will give a secure fit to your favourite pair of trousers day or night. 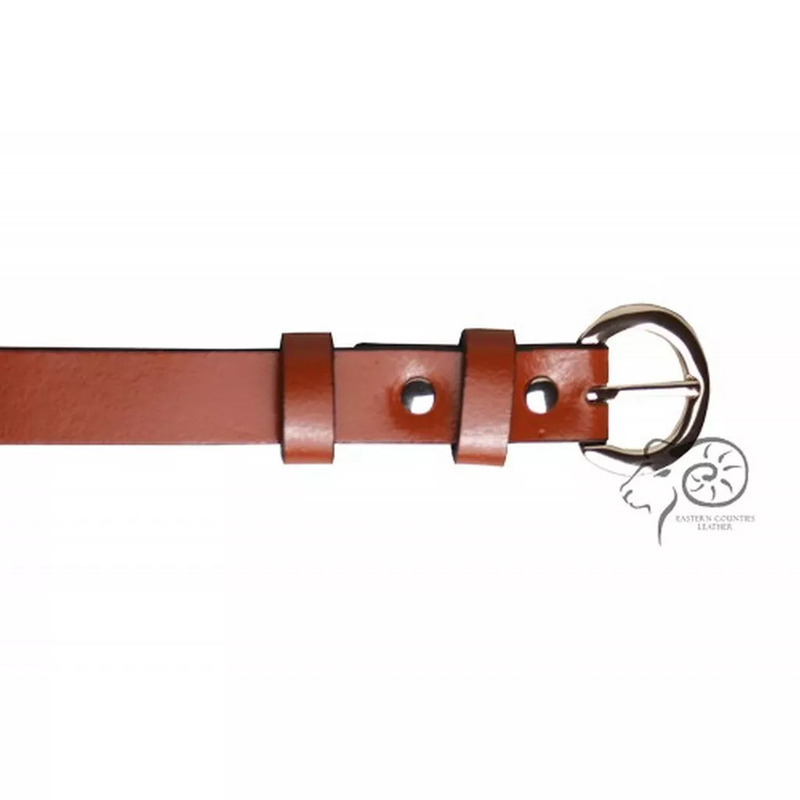 Ladies thin leather belt with small buckle and double keeper. 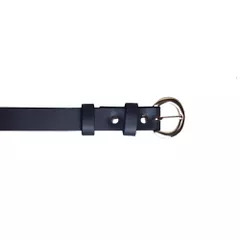 10: 27-30in, 12: 30-33in, 14: 33-36in, 16: 36-39in, 18: 39-42in. 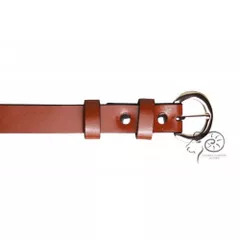 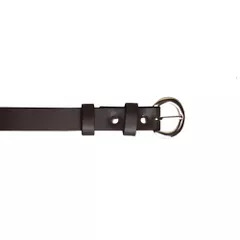 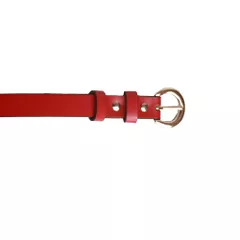 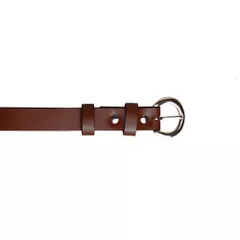 This perfectly crafted double keeper belt makes the most out of the durable and strong properties of real leather.